Please enter the iLok account(s) you want us to deposit the license. 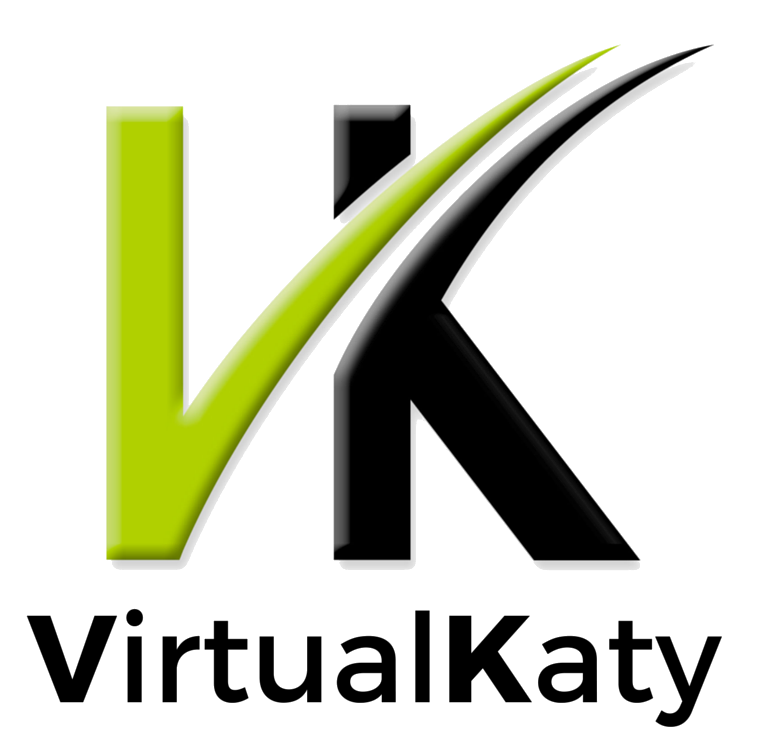 VirtualKaty 6 is the latest version of VirtualKaty and uses a 64-bit architecture to bring about compatibility with Avid Pro Tools 12 and Pro Tools 12 HD on Mac OSX 10.12/10.11. VK6 also works with PT11. Redesigned and revamped with a new user interface and VirtualKaty 6 allows you to use EDL32, EDL16 and CMX3600 edls in your audio conform projects. In addition, VK6 allows you to use videos to track video edits and compare your old movie and new movie before running the conform.